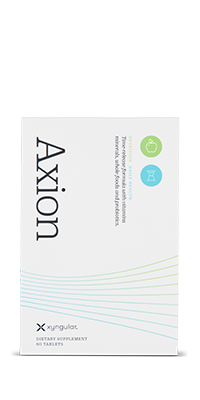 Axion is a comprehensive multi-nutrient that provides essential nutritional support for every cell and function of the body. 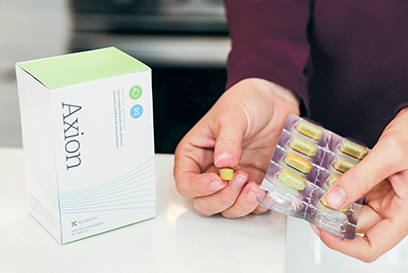 Axion’s superior nutrient blend supports everything from the immune system to the cardiovascular system, while ensuring a healthy metabolism and brain function. 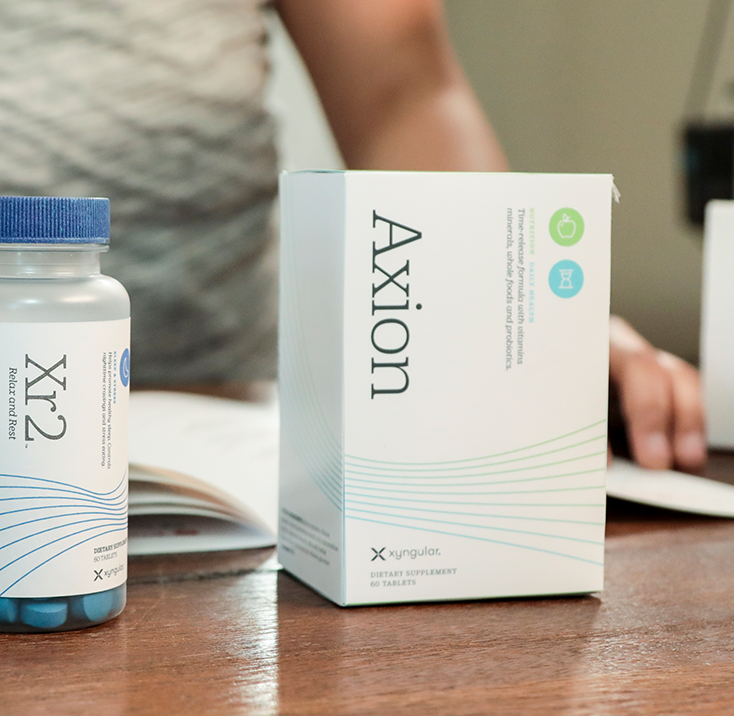 In addition to essential vitamins and minerals, Axion contains whole foods, enzymes, omega fatty acids, and probiotics. 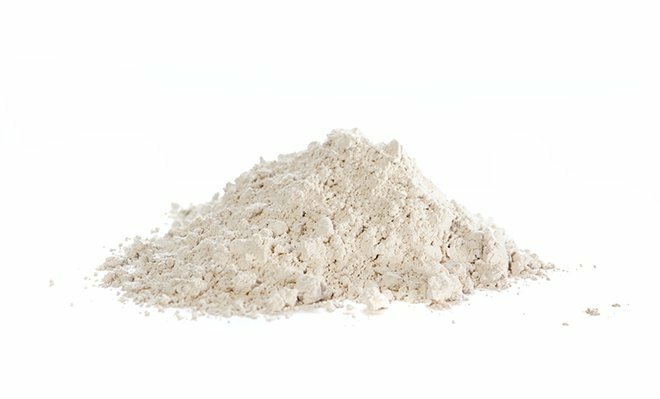 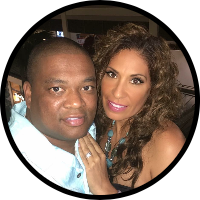 This ultimate combination provides improved digestive health and ensures that you receive the full benefit of the foods and supplements you consume.